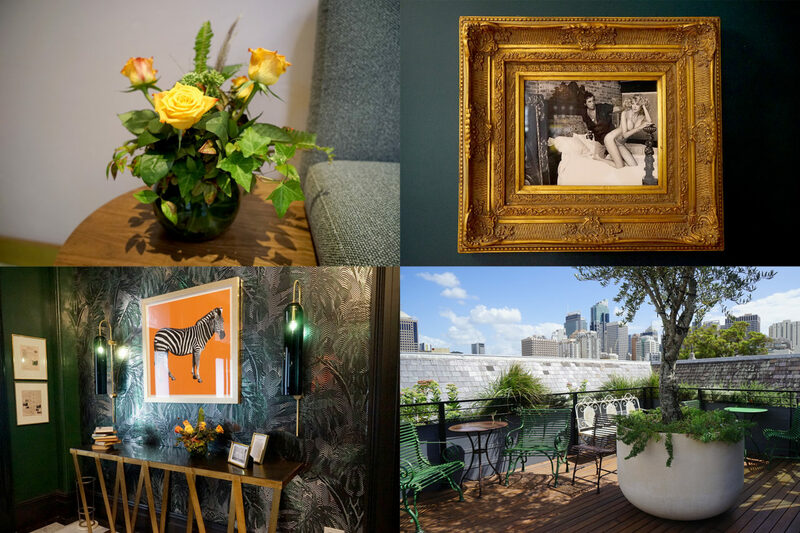 Little Albion Hotel in Sydney merges classic gothic design with modern elegance. Built around a unique heritage building, originally constructed in 1903 as a convent school with its own chapel, the delicately preserved features are accented with modern high end touches and unique design elements. Boasting an exclusively curated art collection, bespoke installation pieces and custom made furnishings in a elegant style influenced by the 1920s and 1970s, art lovers will delight. 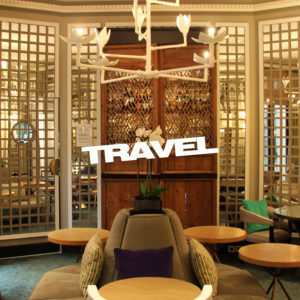 Around the clock individualized service, an honor bar featuring an exquisite custom-made drinks cabinet and a beautifully curated selection of sweet and savory bites, are just a few of our favorite features. 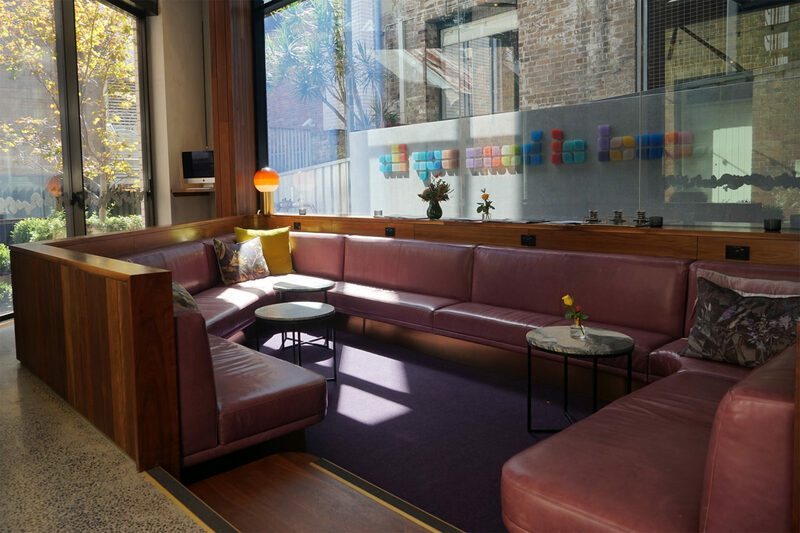 Situated in the charming Surry Hills neighborhood, home to some of the cities finest hole in the wall coffee shops, trendy bars and stylish restaurants, you are sure to find sensory delight just around the corner. 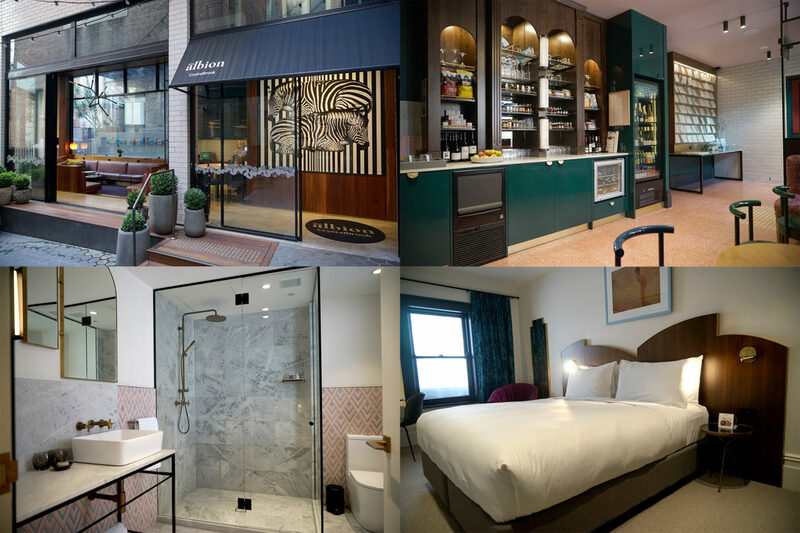 Little Albion has created the embodiment of the local guest house experience re imagined for the the modern luxury traveler.